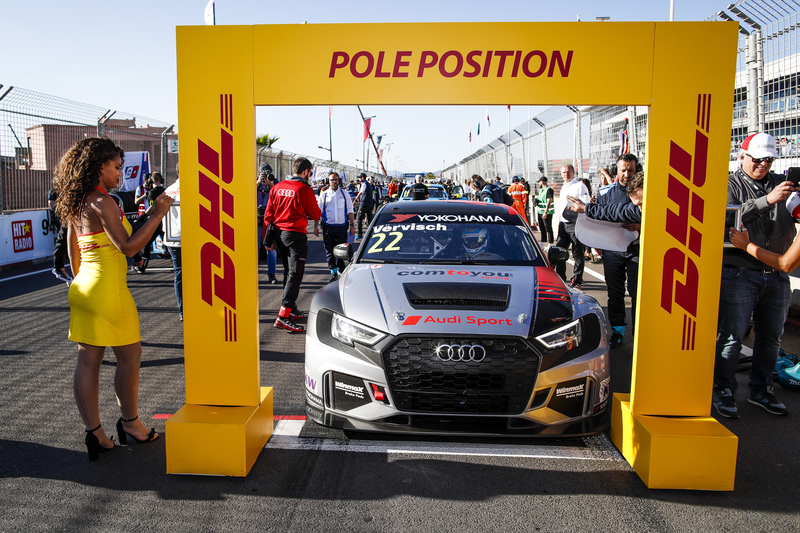 Frédéric Vervisch feared he wouldn’t be able to take up his maiden DHL Pole Position at WTCR AFRIQUIA Race of Morocco yesterday after a technical issue struck prior to the start. 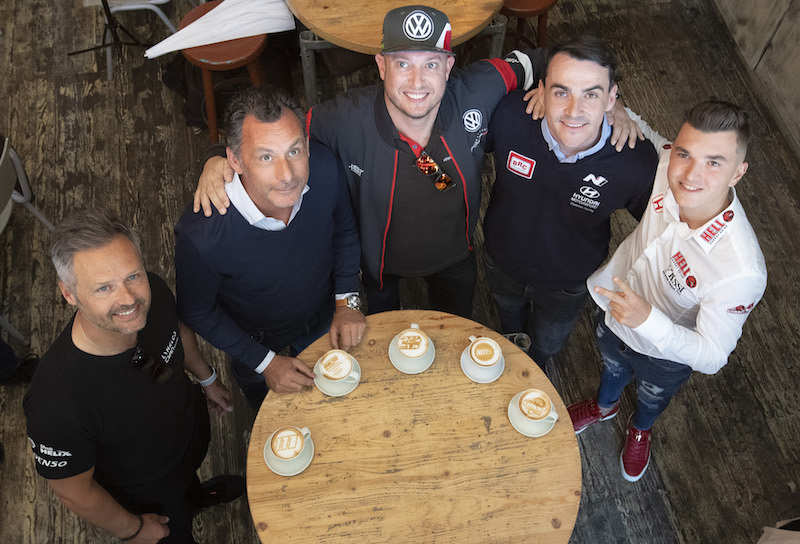 Driving an Audi RS 3 LMS for Comtoyou Team Audi Sport, Belgian Vervisch reckoned the issue hampered his usual pre-race preparations and ultimately cost him a shot at victory during the first weekend of the 2019 WTCR – FIA World Touring Car Cup presented by OSCARO. 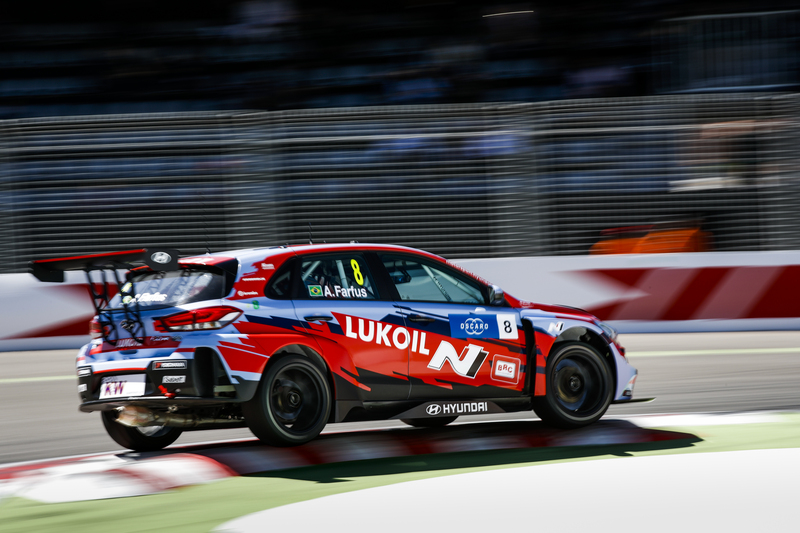 “Before the start we had a steering problem,” explained Vervisch following his second-place finish in Race 3 in Marrakech. “We tried to get a new steering wheel, but we ran out of time so I had to hope it worked and it didn’t on the out lap. So I switched everything off, I had to slow down and everyone had to stay behind me and it was still rolling.